When her father's plane mysteriously disappeared in the middle of an electrical storm, Alicia Monroe became obsessed with lightning. Now a news photographer in Miami, Alicia covers local stories by day and chases storms at night. In a flash of lightning, she sees what appears to be a murder, but when she gets to the scene, there is no body, only a military tag belonging to Liliana Valdez, a woman who has been missing for two months. While the police use the tag to jump-start their stalled investigation, Alicia sets off on her own to find the missing woman. Her search takes her into the heart of Miami's Cuban-American community, where she meets the attractive but brooding Michael Cordero, who has his own demons to vanquish. Grab the complete Lightning Strikes Trilogy today! 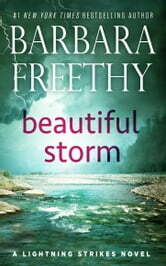 PRAISE for Barbara Freethy Novels! I have loved Barbara's Callaway series but this was my first step into her other work and I am delighted to say it has not disappointed. Alicia and Michael intrigued me right from the first chapter and as their story progressed I was drawn into the mystery they were trying to solve. Their story was intertwined with their troubled family histories and it was touching to see each of them let down the barriers that had held them back from a loving family dynamic. 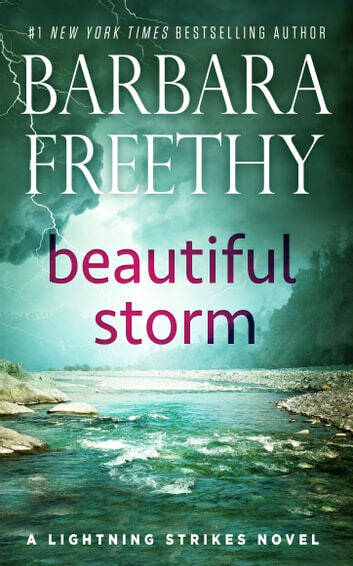 Barbara Freethy has a writing style that makes her books difficult to put down and can cause sleep deprivation as you read just one more chapter. Great read. I love the books that combine a great love story with mystery and it was very well accomplished in this book.